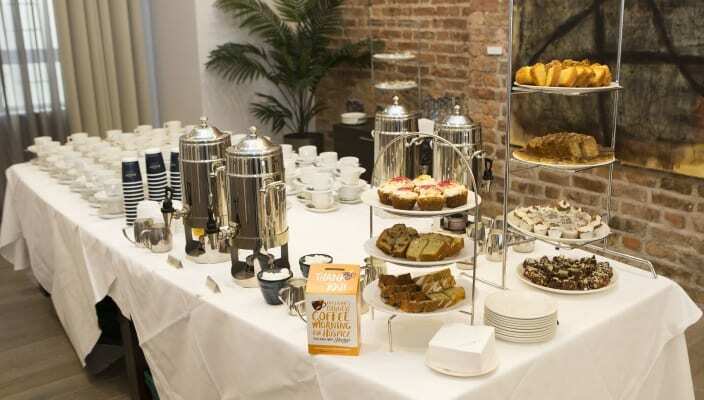 We were delighted to be joined by so many clients and colleagues for our annual Limerick fundraising coffee morning in aid of Milford Care Centre on October 18th. Once again our staff excelled themselves with a gorgeous selection of tasty treats for the thirsty attendees and our guests were extremely generous for this very deserving cause. 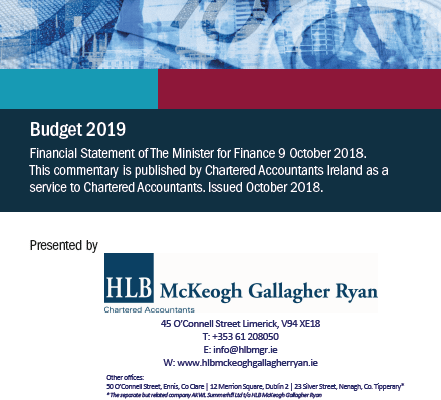 Minister Paschal Dono hoe delivered Budget 2019 on 9th October 2018. Audit Partner William Lomasney was interviewed by the Nenagh Guardian, discussing his career and the recent changes the firm has undergone. An insightful piece into the career of a (very successful) accountant! Click here to read the full article. Our inaugural 5-aside soccer team had great fun in the highly competitive Mid West Society of Chartered Accountants 5-Aside Soccer Tournament in Delta Sports Dome, they may not have won but enjoyed the intense challenge!